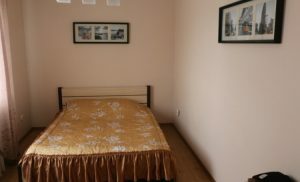 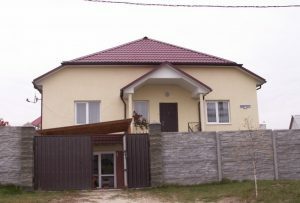 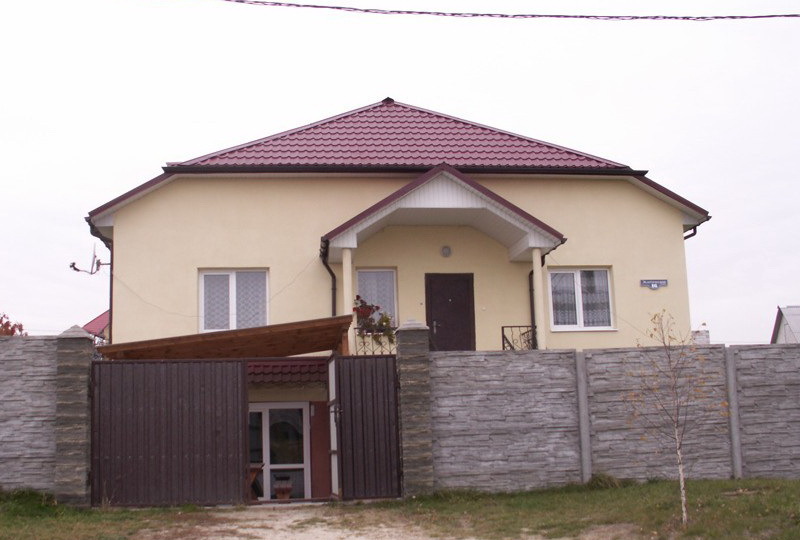 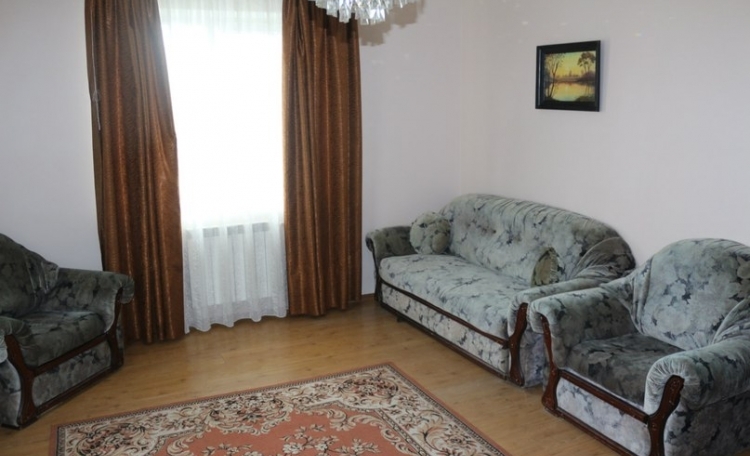 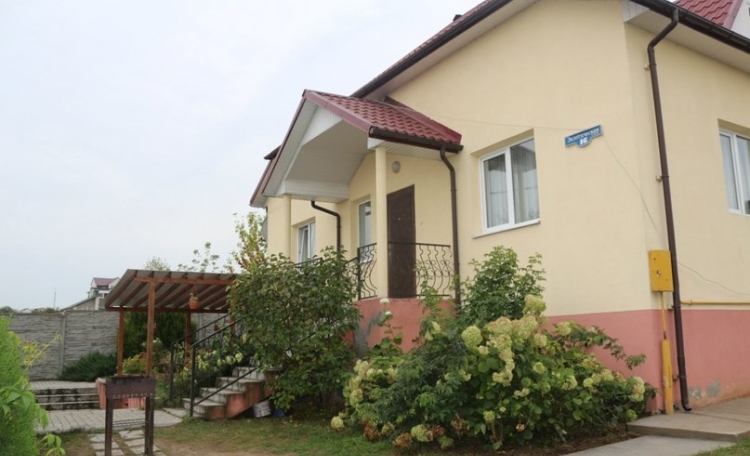 The homestead “In Lapenki”, located in the city of Grodno, is a great place and a real find for those who want to enjoy a cozy atmosphere, retire and have a good time with friends and family. 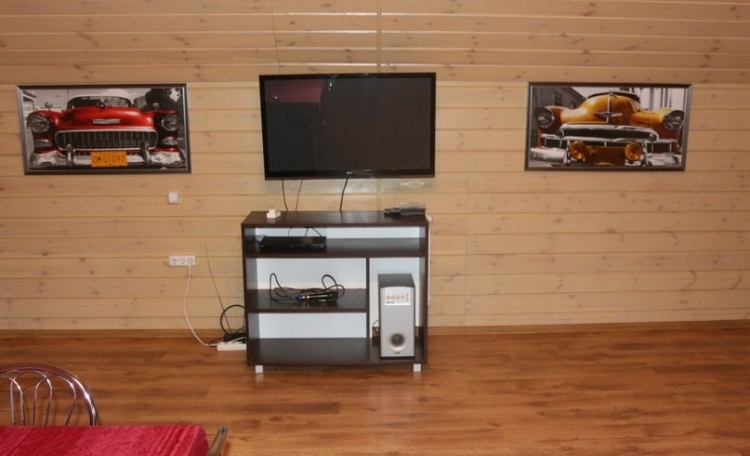 Guest house near Grodno offers you not only to relax in silence from the hustle and bustle of city streets, but also to dilute your holiday by playing billiards, swimming in the pool, friendly gatherings. 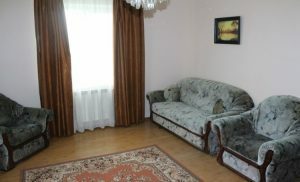 The Manor “In Lapenki” also offers you the organization of festive evenings in its cozy banquet hall. 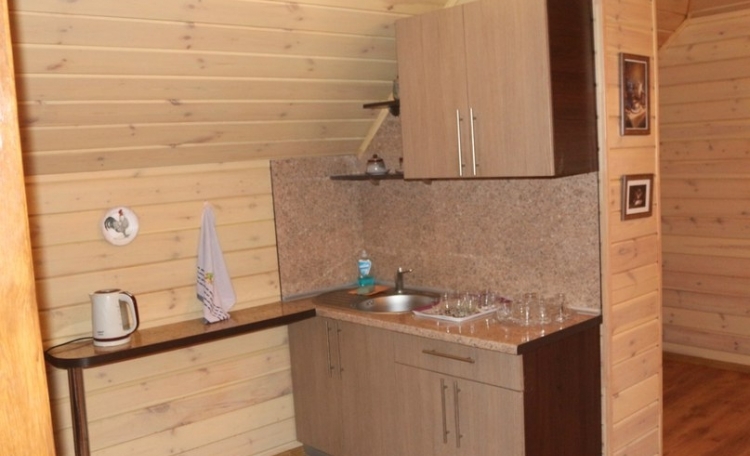 You can mark any event outside the city, in nature, but you do not need to go far from home. 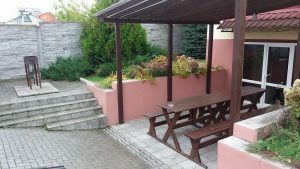 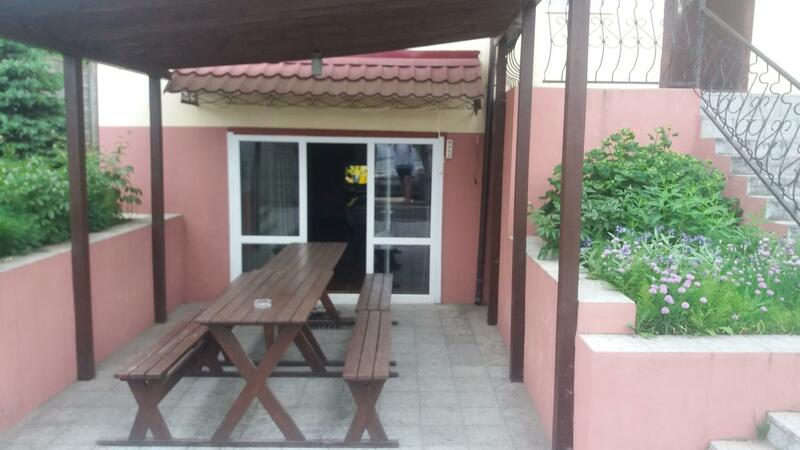 This location of the guest house is convenient for you and your guests, as it is convenient to get there by private or public transport. 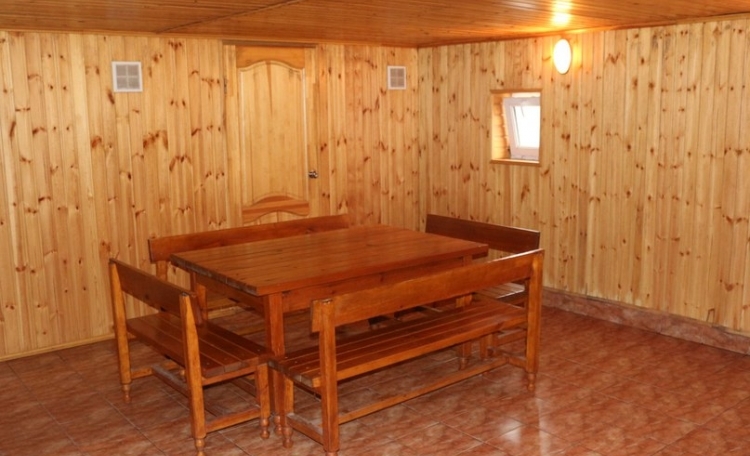 Cozy and spacious cottage is ideal for a comfortable stay with close to the scenic nature, as well as for banquets, weddings, corporate parties near Grodno. 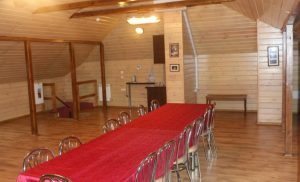 It will be an unforgettable meeting of the New Year and the celebration of Christmas. 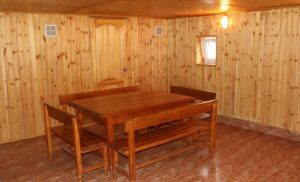 In the cottage for the night at the same time can comfortably accommodate up to 20 people. 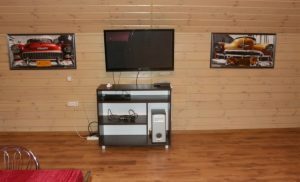 The modern house has comfortable and beautiful furniture, there is all necessary for living and cooking dishes, home appliances, music equipment and satellite TV for organizing fun and leisure. 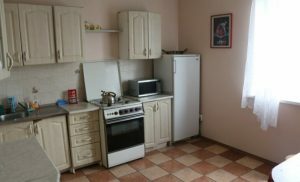 In a spacious kitchen, equipped with a gas stove, refrigerator, microwave, dishes, you can prepare a variety of festive dishes and just light snacks. 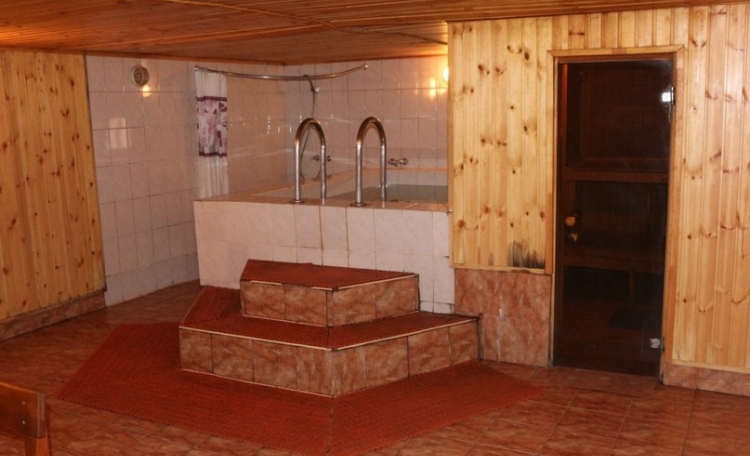 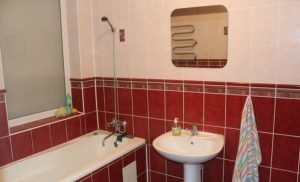 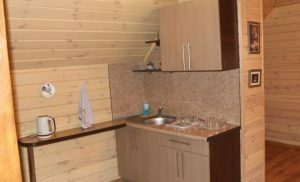 In the guest house near Grodno there is also a tidy bathroom equipped with the latest modern sanitary equipment with a toilet. For lovers of picnics in the fresh air and fragrant kebabs near the house there is a cozy gazebo with a barbecue. 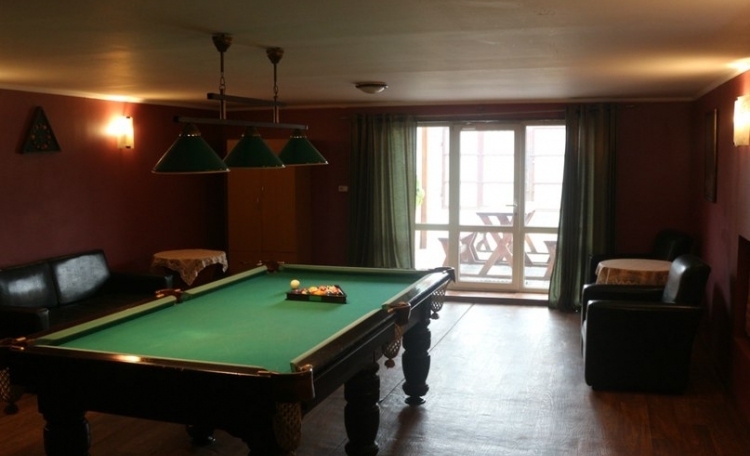 At the disposal of those who like to relax actively, a pool and a pool table are provided. 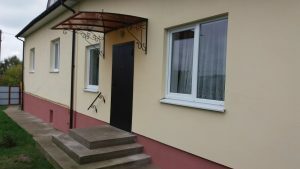 Rent a cottage near Grodno “In Lapenki” – an unforgettable vacation in nature surrounded by clean air and pleasant silence, as well as the opportunity to organize fun holidays in a beautiful setting around.